Chicago lifestyle at its Best! Refreshed, ready and with a NEW PRICE TO INCLUDE DEEDED PARKING, this amazing 1 bedroom, 1 bath condo has limitless lifestyle opportunities for its next owner. Walk a few steps to the Chicago Art Institute, Chicago Symphony Hall, a block to Millenium Park, then to all the Michigan Avenue shops, the museums, the lake, the finest restaurants and bars downtown. The large glass balcony has unobstructed views of Willis (Sears) Tower, and the dining area/breakfast nook is bathed in the morning sun. 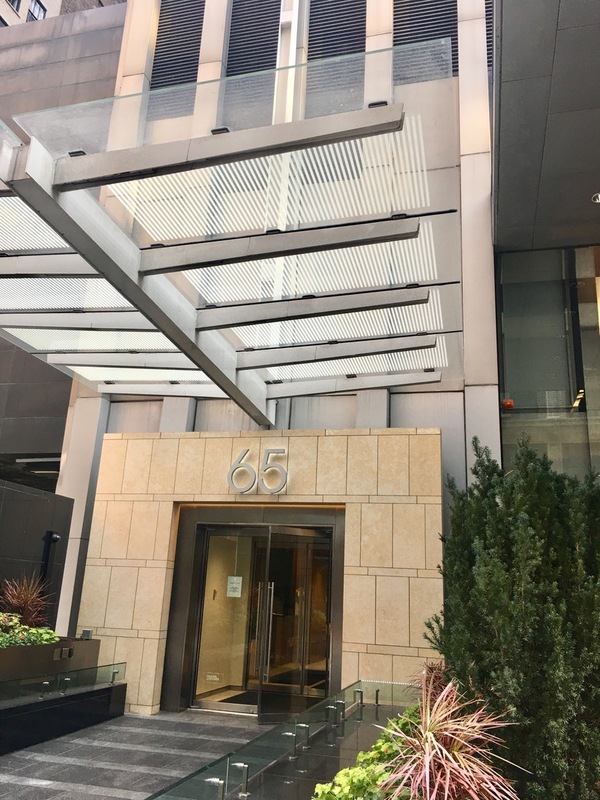 Inside the building, this condo features exercise & party facilities, its own board room and theater, rooftop garden, sundeck w/whirlpool, atrium and the HOA includes cable, heat, gas & internet. Granite counters, SS Appliances, wood laminate flooring makes it modern & simply elegant. Laundry in unit. EZ to show, instructions will be given with verified appointments. Bring us an offer today - seller is waiting! Property information last modified by seller on Monday, March 25, 2019, 08:19 PM CDT. Information Deemed Reliable But Not Guaranteed. Unauthorized duplication, use, or linkage is prohibited. The information on this web site is for personal, non-commercial use and may not be used for any purpose other than to identify prospective properties consumers may be interested in purchasing. Monthly Payment Calculator results are for illustrative purposes only, not a financing opportunity; calculations assume a 30-year fixed-rate mortgage and do not include closing and other costs. Property Tax on NEW properties is estimated at 1.5% of Listing Price for payment calculation purposes; actual value may be higher or lower.